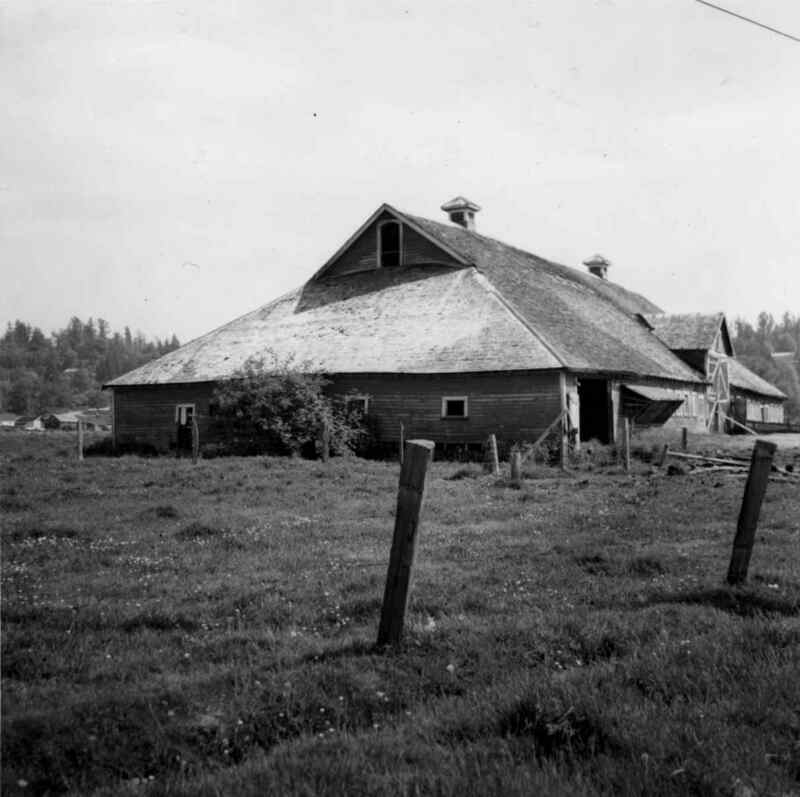 Photograph depicts a barn advertised for rent on Liverpool Rd. in South Westminster. Barn later half demolished on April 17, 1966.